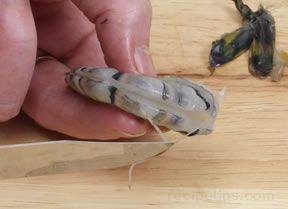 If a clam knife is not available, use a thin, short, dull knife. Do not use a sharp kitchen knife. Mussels are at their best if they are no more than four days old. Ask your fish monger for the harvest date. When at the market, the mussels should be stored in or on ice. Unless they have been shucked and frozen, mussels should be alive when you buy and cook them. If the shell is tightly closed, it is still alive. If the shell is slightly open, it should close promptly when tapped. If the shell is open and does not close when tapped, throw it out. Throw out any mussels that have broken shells. Mussels that are purchased at a market have been purged for sand. If you have dug the mussels yourself, soak them in a bucket of sea water. If you do not have access to sea water, mix 1 cup of salt per 3 quarts of water. Add a handful of cornmeal to the water. 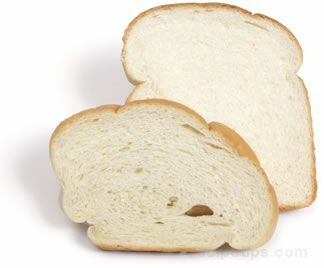 The cornmeal will clean the stomach, purging them of sand. 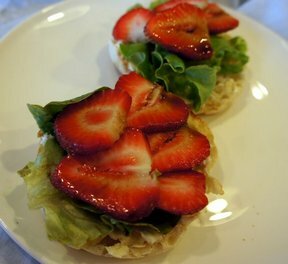 Soak in the refrigerator for several hours or overnight, changing the water at least once. Do not use fresh water, it will kill the mussels. If you are not going to cook the mussels immediately, clean the shells with a kitchen brush, place in a bowl, cover the bowl with a damp towel and refrigerate. Mussels will keep for 2 to 3 days, however, they are best when cooked as soon as possible. Shucked mussels that have not been cooked can be stored in water or their liquor, covered and refrigerated for up to 2 days. 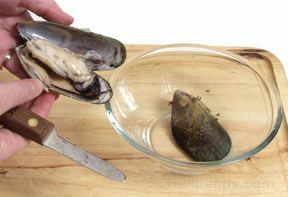 If you are cooking mussels in the shell, do not open and remove the mussel from the shell. 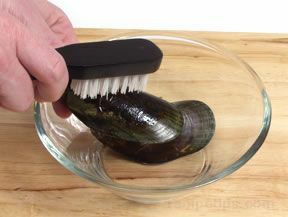 Wash the mussels with a stiff kitchen brush under cool running water and remove the beard. 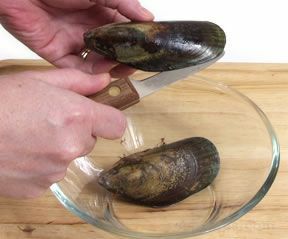 NEVER eat a mussel whose shell is not open after cooking. Scrub the shells of the muscles with a stiff kitchen brush and rinsing under cool running water. 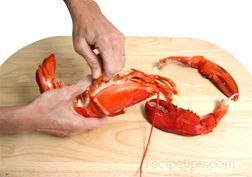 If there are significant outer filaments, use a paring knife to scrape them away. If the beard, also referred to as byssus, is still attached, remove it. Pull the beard from tip to hinge. The beard should pull off easily. 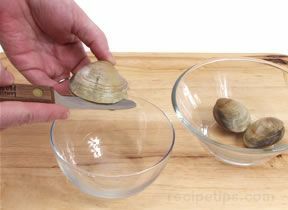 Over a bowl, hold the mussel firmly in your hand and insert the clam knife between the top shell and bottom shell. A towel can be used to protect your hand. Work the knife around to cut through the hinge muscle. The bowl will catch the liquor from the mussel. Open the shell. 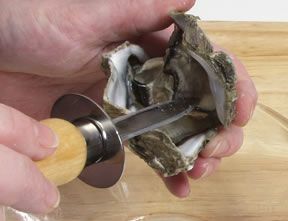 Slide the knife between the mussel and the shell. Detach the mussel. The mussel is now ready to be cooked. Although clams are sometimes eaten raw, mussels are always cooked. If you are not going to cook the mussels immediately after purchasing, clean the shell with a kitchen brush under cool running water. Place in a bowl and cover with a damp towel. Refrigerate. Mussels will keep for 2 to 3 days, however, they are best when cooked as soon as possible. Shucked mussels that have not been cooked should be stored in water or their liquor, covered and refrigerated for up to 2 days. 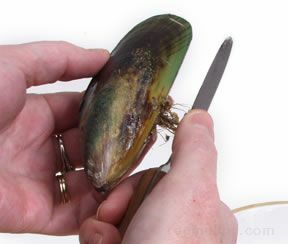 To freeze, remove mussel meat from the shell. Wrap the meat in freezer paper and place in a plastic freezer bag. Store for up to 2 months. Thaw the frozen mussels in the refrigerator overnight. To thaw faster, place the mussels, in a water proof plastic storage bag, in the sink with cool running water. Allow approximately 30 minutes per pound.